Though buying a home is exciting, it can easily become overwhelming. You’re making a big financial investment while also selecting the place where your life will unfold over the next several years. With so much to do and so much at stake, you owe it to yourself to know everything you can possibly know about your prospective new home. 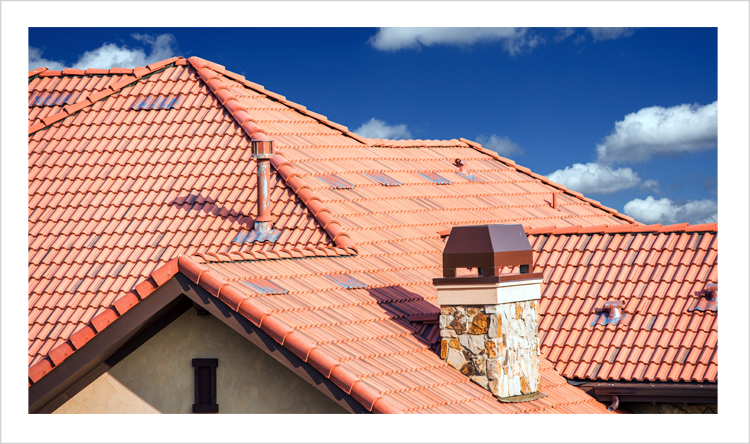 Bill Harvey Inspection Services, formerly AllPro Inspections, Inc., has been helping prospective homeowners make informed decisions in the greater Houston area for over 18 years. 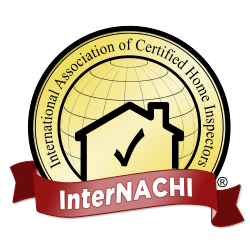 With three experienced inspectors dedicated to serving their local community, they have the industry expertise and customer service commitment you deserve. Founder Bill Harvey is a licensed real estate broker with a lifetime of industry experience. He understands the delicate nature of assisting people during this stressful time in their lives. Inspection reports can be scary—particularly for first time homebuyers. Bill Harvey Inspectors know how to help put their findings in perspective; something real estate agents can surely appreciate. If you’re like most people, your home is one of the biggest investments you’ll ever make. More importantly, your home is where you will live, house your family, and entertain your friends. 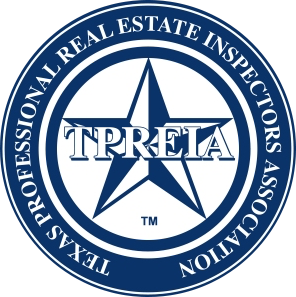 If you’re buying a home in Houston or the surrounding region, you deserve the peace of mind that comes with having an impartial, professional home inspection. Contact the office by calling 281-477-7875 or sending an email. Someone will get right back with you shortly! 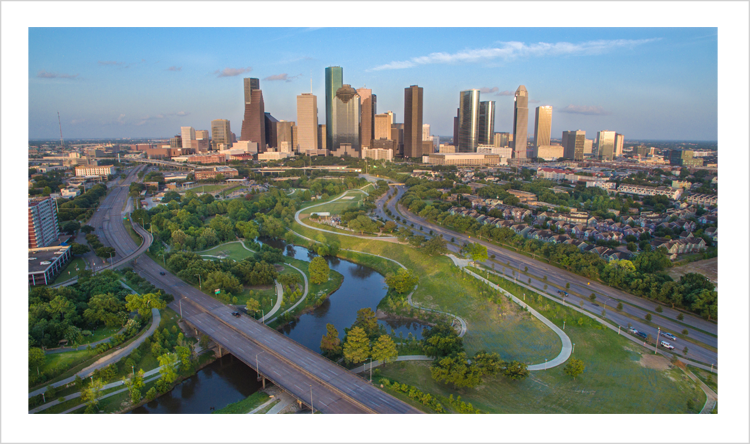 Bill Harvey Inspections proudly serves Houston and surrounding areas, including Cypress, Katy, Sugarland, and Woodlands, Texas.